Our kindling is split down from dry seasoned softwood to provide a great quality kindling that will get your fire lit first time. Softwood makes the best kindling as the natural resins and lighter density help it to ignite. Softwood kindling also produces a short lived but fierce flame that helps your main fuel source logs to catch fire. 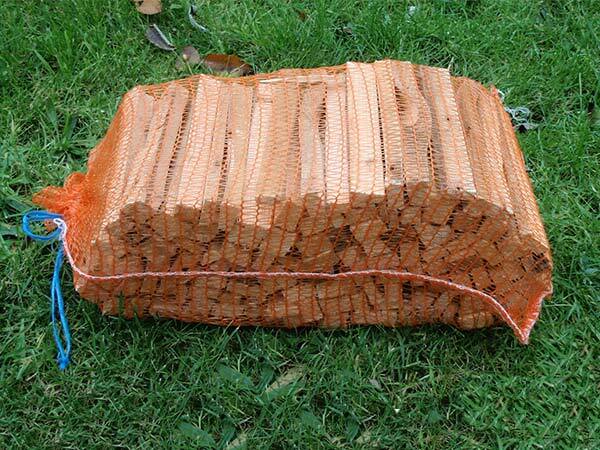 Our softwood kindling is supplied in 480mm x 320mm net bags (approx. 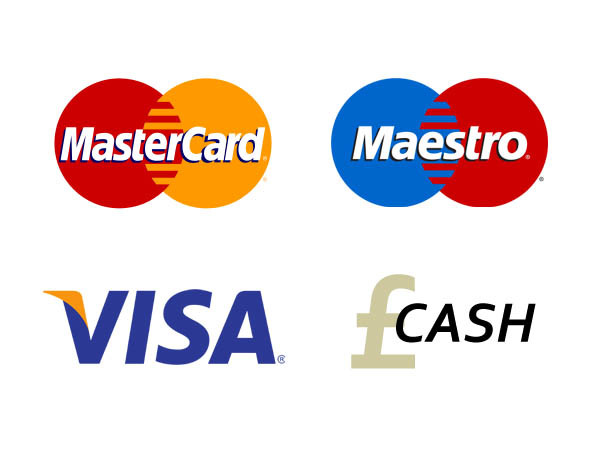 3Kg). 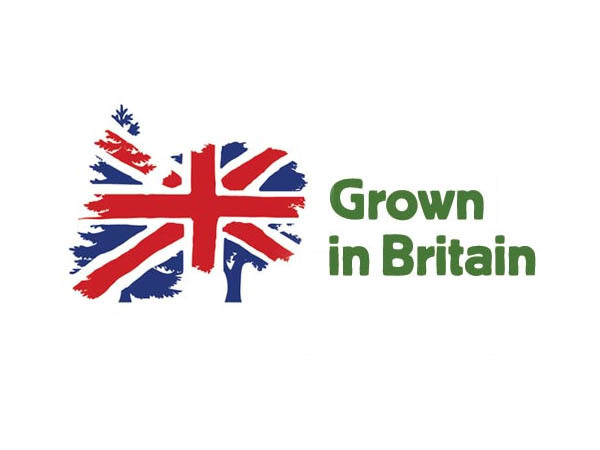 Delivery of kindling would be free of charge if ordered with a bulk bag of logs. A box of 12 premium quality 'Homefire' branded firelighters to help you get your fire lit first time. 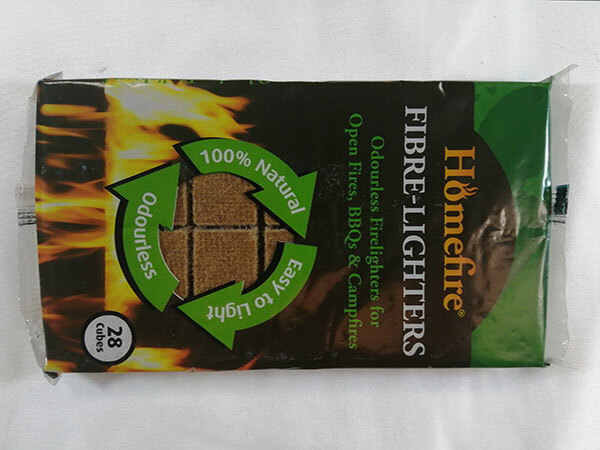 We have found that if used in conjunction with our kindling that only half of one firelighter is required to get a fire going meaning you'll get more like 24 firelighters in a box.